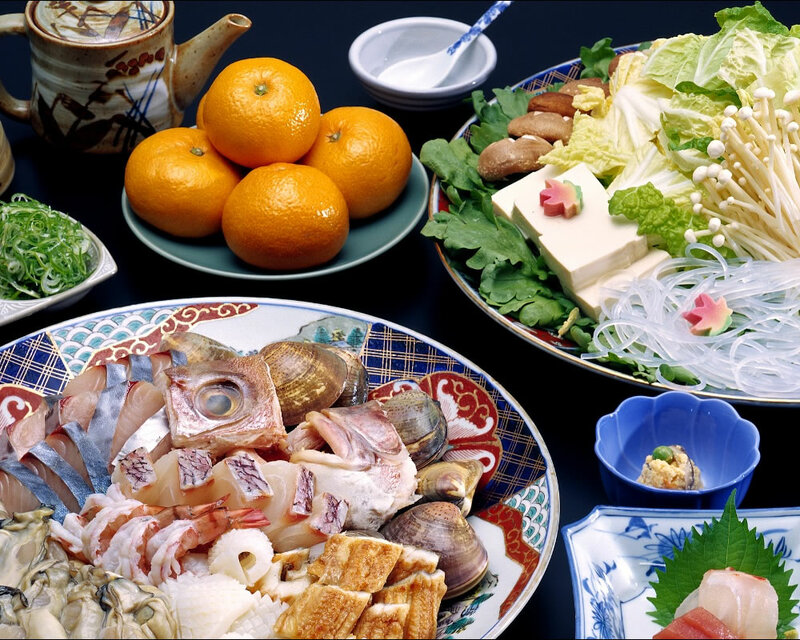 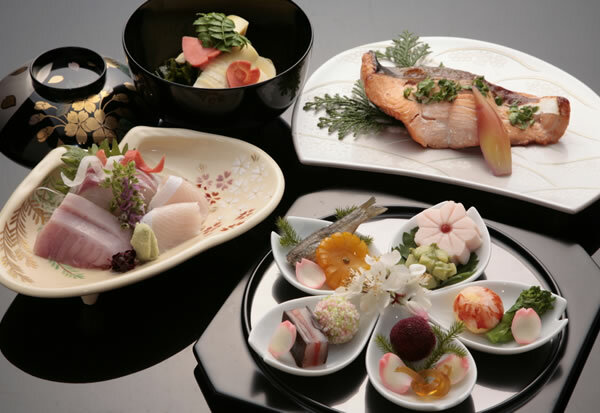 Enjoy dining at a restaurant and inn along the Kamo River in Kyoto, and savor the cuisine of a world-class chef, trained at renowned restaurant "Kitcho". 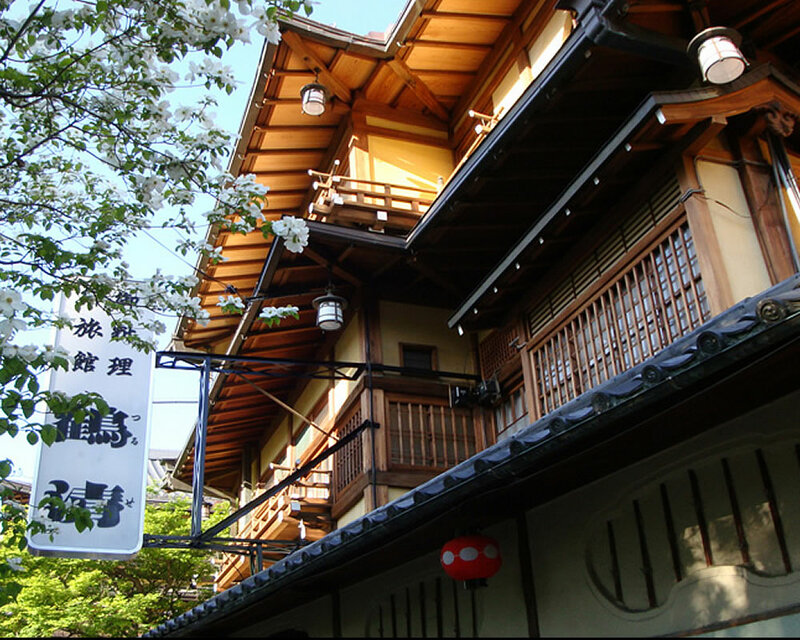 Tsuruse is a Japanese restaurant and inn, located in the popular area of Kamogawa in Kyoto. 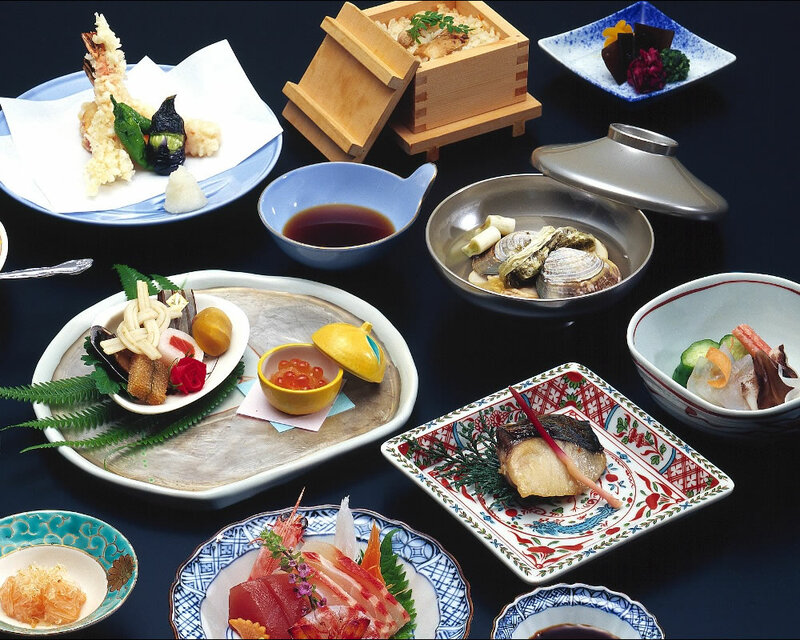 After receiving training at world famous “Kitcho”, owner and chef Nobuyuki Tanaka continues to captivate guests with his luxurious Kyoto kaiseki cuisine, utilizing an abundance of carefully selected seasonal ingredients and brilliant presentation. 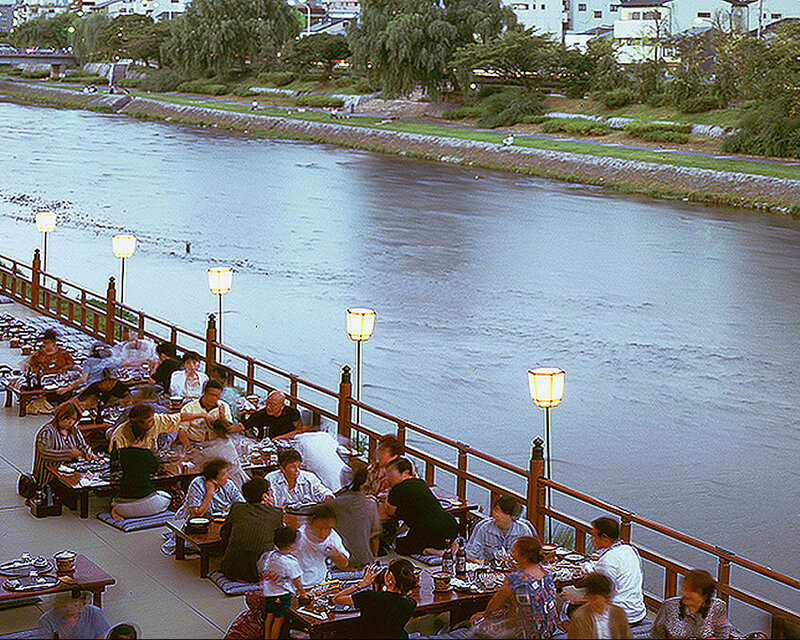 During summer (May through the end of September) guests can enjoy “Kamogawa no yuka” (riverside dining) where large wooden platforms are set up outside along Kamo River so guests can have the pleasure of dining outside on seasonal cuisine while taking in the spectacular view overlooking Kamo river and Higashiyama. 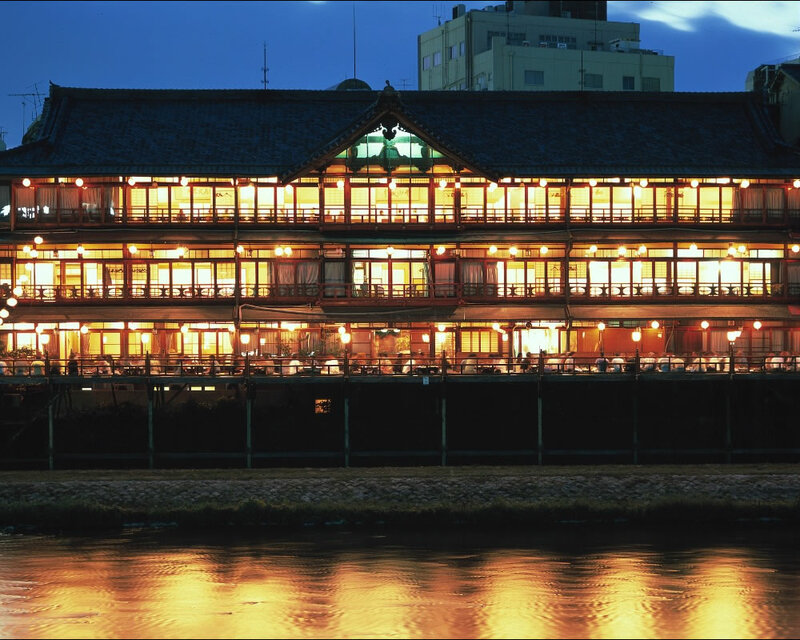 For riverside dining, Tsuruse boasts the largest space among all the establishments along the Kamo river, accommodating up to 200 guests at a time. 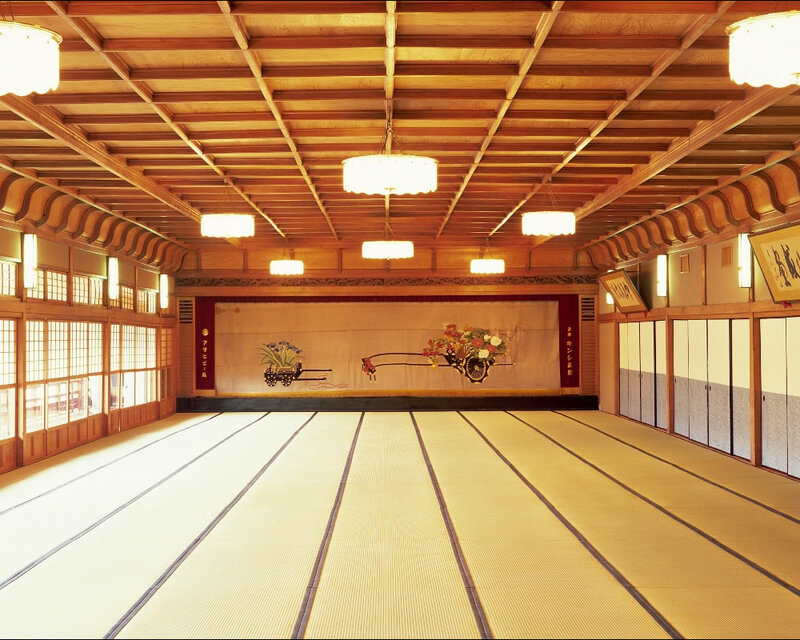 Furthermore, for guests that want to make the most of their experience in Kyoto, they are welcome to stay at our accommodation. 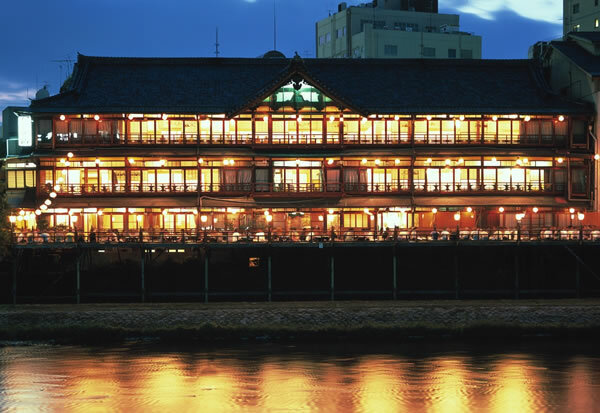 Kyo Ryori Noryo-Yuka Tsuruse is a wooden three-story structure constructed in 1933 and made of hinoki cypress, it is a sight to behold with its impressive structure across the bank of the Kamo River and exists today with the same elegance as it had when it was first built. 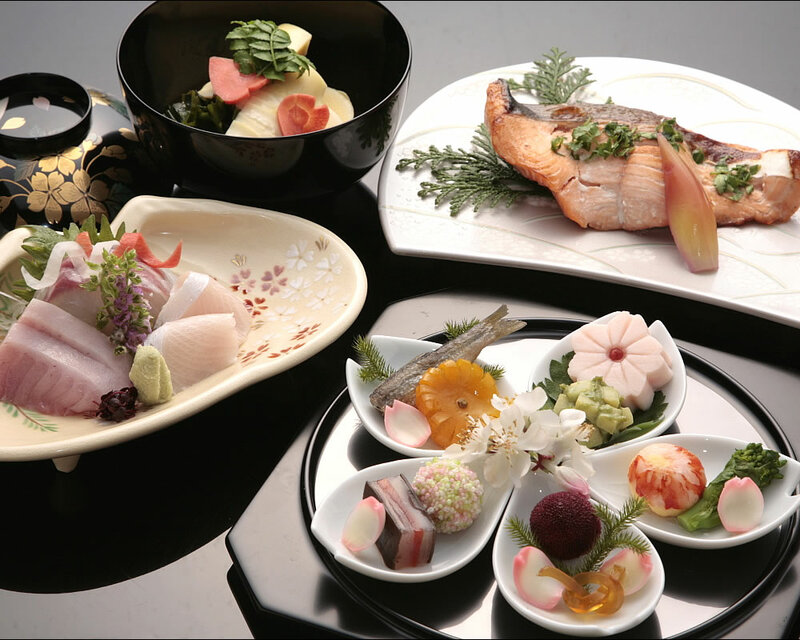 Guests (children welcome) are welcome to reserve the restaurant and/or accommodation.